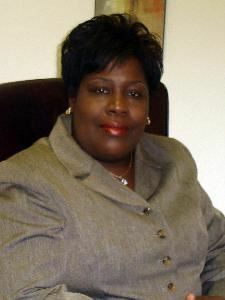 Minister Bell is a licensed professional counselor specializing in individual and marriage counseling. Her life-changing retreats come from a spiritual perspective. Topics include: Before You Say "I DO", The Art of Forgiveness, Unpack Your Emotional Baggage, Healthy Women, Healthy Relationships.